What is the Refugee Communities Advocacy Network? 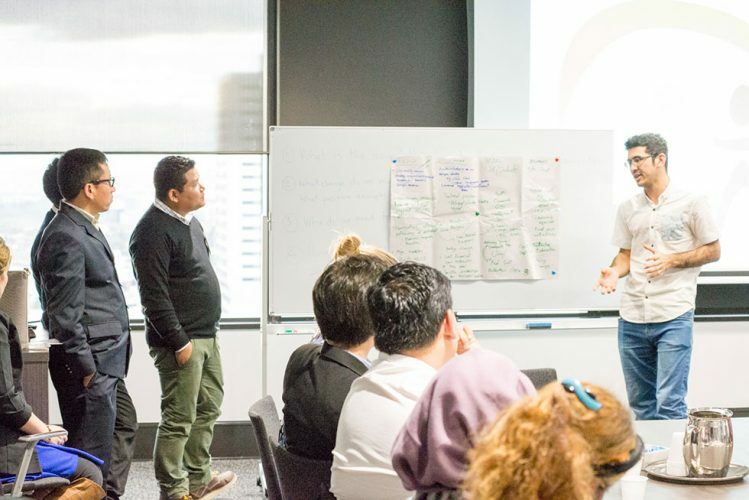 RCOA believes refugee communities play a vital role in advocating on issues that impact them, and acknowledges the wealth of knowledge, skill, and experience these communities have. We believe successful advocacy relies on the participation and leadership of community groups. This network is only for people from a refugee or asylum seeker background. RCOA is keen to have participation from a wide range of people, including those who are formal community leaders as well as others who are passionate about advocacy. RCOA particularly invites women and young people to participate. In 2016, two RCAN conferences were held in NSW and in Melbourne. The Sydney conference was held in partnership with NSW Service for the Treatment and Rehabilitation of Torture and Trauma Survivors. You can read the conference report here. The Melbourne report is also available below. You can also read two of the presentations made at the conferences. The first is by Devi Ghimire (President, Bhutanese Community in Australia), who looked at the contributions the Bhutanese community have made in Australia, and the issues the community faces in settlement. Devi also put forward proposals to address these issues. These included looking at the possibility of community-led labor hire businesses and the importance of funding for refugee community associations. The second presentation, by Gabirel Yak, explored the educational barriers facing South Sudanese communities. People from refugee backgrounds are invited to join our Facebook Group and Google Email Group to stay up to date with events, news and activities. If you are interested in being involved in this network, or if you have any questions, please contact us through the Sydney office.